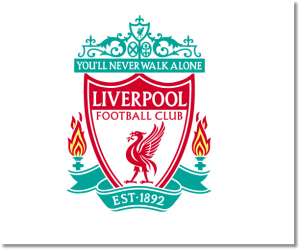 Premier League Preview for Liverpool v Hull City along with Predictions for every result in the EPL. Follow up each match with results and video highlights posted later in the week. Liverpool’s 1-2 loss to Chelsea on Sunday was a blow considering their inability to beat the other title contenders around them. They failed to stamp their mark on the match and allowed Chelsea to control and dominate most of the match. This is especially striking considering their own possession and passing based game that ended with them competing 77% of their passes and maintaining just 48% possession. These are statistics that are much lower than their season averages of 85% pass success and 55% possession. Against Hull city they do have the chance to make up for this considering Hull’s average possession of 43%. Hull has also averaged allowing 13.4 shots per game leading to 1.2 goals per game. The Hull City Tigers really unleashed something in Saturday’s 6-0 win over Fulham. It was as much a dominating display for Hull City as it was a poor one for Fulham. Hull held a modest 53% possession along with 78% pass success rate, but at the two ends of the pitch is where they really shown. Offensively they took 21 shots with a whopping 13 on target, 3 blocked and just five off target. This resulted in their six goals while keeping Fulham to just two out of their five shots on target. This is a good way to come into Wednesday’s New Year’s Day match, but they are facing a Liverpool team that is challenging for the top and coming in looking for a win after back to back losses. 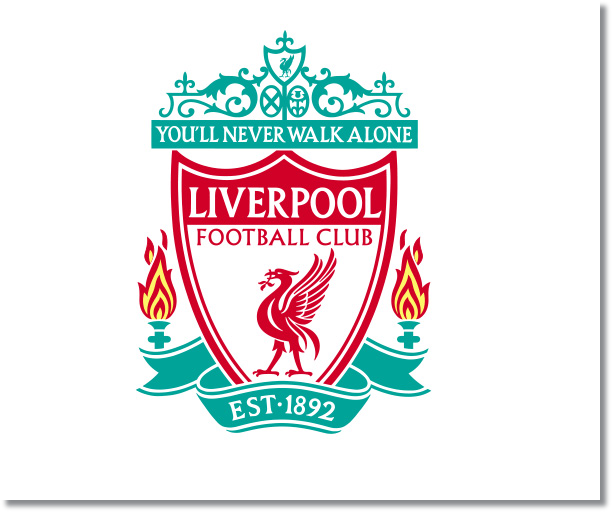 My prediction is for a Liverpool return to winning. While they may have lost two straight matches, they did come against two of the best and deepest teams in the league in Manchester City and Chelsea. There is also the fact that Liverpool have a grudge against the team that beat them 3-1 just a month ago. I’m sure that Liverpool will have learned from their mistakes and will not be taking Hull City for granted in this one.